Home / Amazing Facts / Do's and Don't's / Hows and Whys / Happy Gardening! Stay Healthy! Stay Fit ! Happy Gardening! Stay Healthy! Stay Fit ! Gardening is a great activity for anybody who loves to work with nature. It is good for mind,body and soul to do some garden activity during pregnancy. But there is a big difference in doing garden activities when you are normal and doing it when you are pregnant. It gives you some fresh air and makes you feel good to walk and do some light work in the garden. It pays for your hard work in the garden and the joy is boundless when u see your garden colourful with fresh flowers. 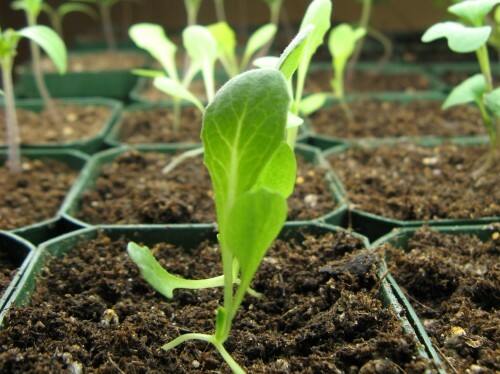 At the same time there are certain precautions to be taken while getting engaged with gardening. As Working in the yard may not be advisable. It is better to avoid any heavy duty gardening work that may involve lot of physical activity to carry heavy loads are things to be moved or shifted. If you are doing container gardening you can choose plants that are easy to maintain. The plants that are not prone to mites or insect attack would be a great choice not only to keep you busy, it also gives some good exercise and beats boredom. You have to be conscious and extra care should be taken while dealing with sprays and insecticides. 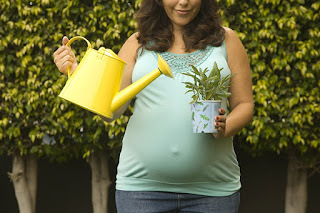 When there are numerous things to do during pregnancy, Why gardening?? The answer is there are women who are ao used to gardening in their daily life and they'd have to give it up. So it is better to shift from heavy duty gardening in your yards to container or pot gardening. U can have some hanging plants also so that it will be a great sight to see colourful flowers hanging outside the portico or the balcony which gives a good view from your living room. Keeping yourself away from poisonous sprays and insecticides is one important point to strictly follow. Another thing with gardening is to take adequate care not to come in contact with garden soil or filth or dirt which may cause great problems to both mom and the child. Wearing of gloves will definitely help in preventing from coming in contact with many disorders and diseases. 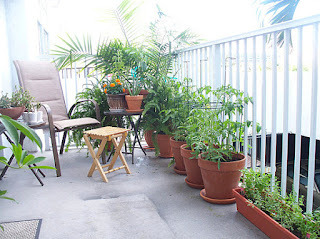 How safe is it to do terrace gardening? 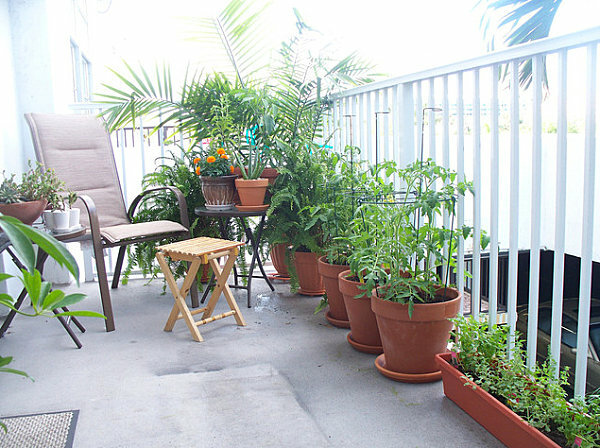 Terrace gardening is as safe as pot gardening. But It is not advisable to climb many flight of staircases if you are living in apartments or in independent houses if you have your terrace on the 2nd or 3rd floor. It is chiefly not advisable during the early stages of pregnancy as it is the period to be really cautious and careful about the baby’s growth. All the pain to go to the terrace everyday to take care of your plants. The thumb rule is to keep yourself away from insecticides and pesticides. yeah, no doubt that gardening is a great activity. It give you peace of mind and you get fresh after spending some time in your garden. Happy Gardening Day!